Claire North is a pseudonym for Catherine Webb, a Carnegie Medal–nominated author whose debut novel was written when she was just fourteen years old. Her first book published under the Claire North name was The First Fifteen Lives of Harry August, which became a word-of-mouth bestseller. Her next novel Touch was described by the Independent as ‘little short of a masterpiece’ and established Claire as one of the most exciting and imaginative young voices in modern fiction. 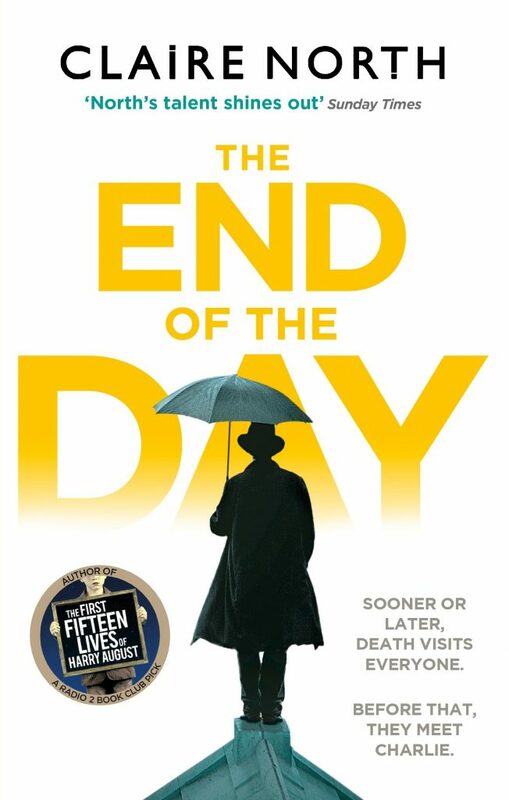 Claire’s latest book The End of the Day – a story about life, death and everything in between – has garnered widespread critical acclaim, with the Guardian stating that “every one of the short chapters is shaped with philosophical panache”. In addition to working on her new novel 84K, Claire is also one of three writers contributing to the upcoming Black Mirror book, which ties into Charlie Brooker’s award-winning TV series. 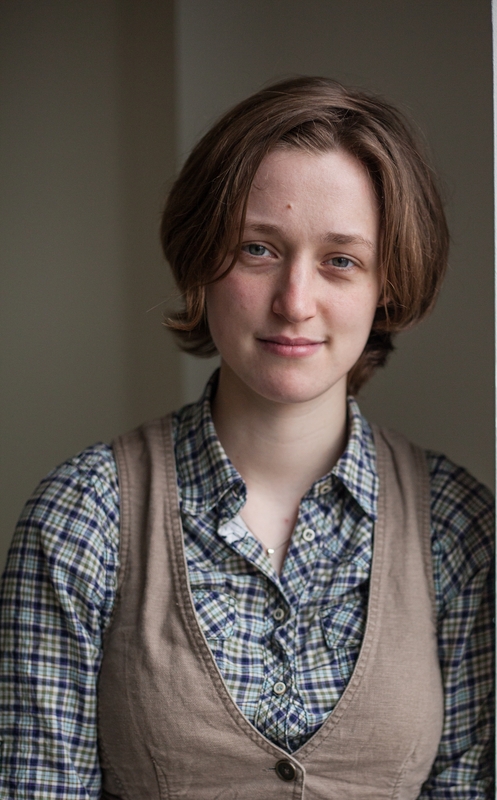 In between writing, Claire also works as a theatre lighting designer. She lives in London. From one of the most original new voices in modern fiction comes an utterly compelling and hauntingly beautiful novel of life, death and everything in between. Sooner or later, death visits everyone. Before that, they meet Charlie. Sometimes he is sent as a courtesy, sometimes as a warning. Either way, this is going to be the most important meeting of your life.